Take a walk from your student accommodation to Josie North, a friendly neighborhood café known for its specialty coffee. Toowong Village, with its restaurants and fashion stores, is also nearby; while Brisbane Botanic Gardens Mount Coot-tha offers scenic trails and viewpoints. 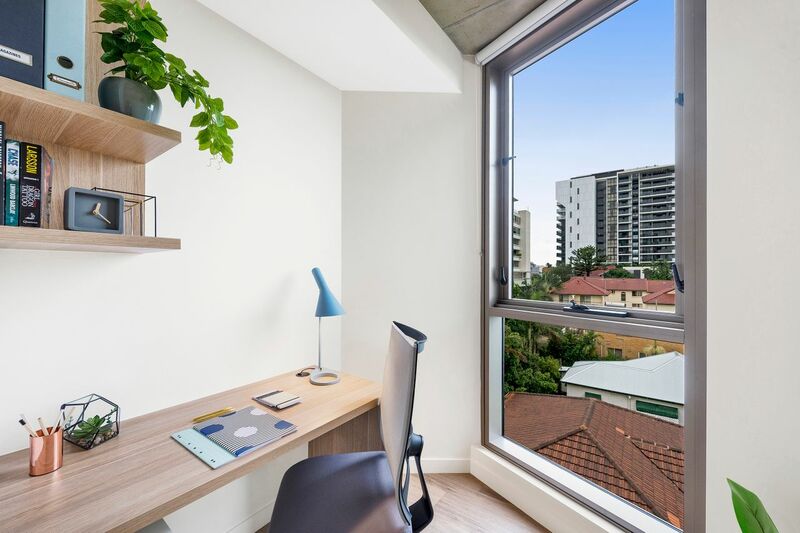 You’re a short stroll from Toowong Station, and a 15-minute train ride from central Brisbane. Head downtown for live music and cocktails at basement bar Brooklyn Standard. 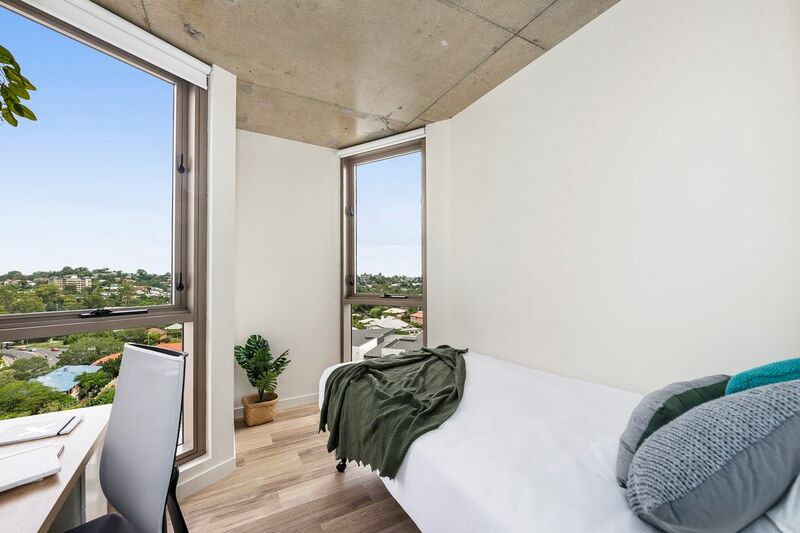 Look no further than Atira Toowong for peaceful student housing in Brisbane. 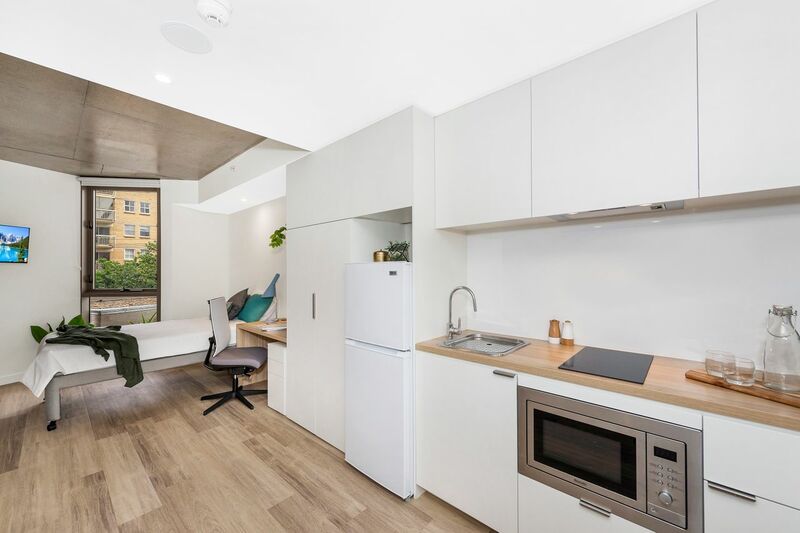 Choose a self-contained studio or a private room in a shared apartment, and enjoy a 10-minute bus ride to the University of Queensland. QUT’s Kelvin Grove and Gardens Point campuses are also 30 minutes away by public transport. After class, whip up a meal in the kitchen. Wi-Fi makes studying simple, either at your bedroom desk or in one of the group study areas. When you’re finished, grab your sneakers from the wardrobe and head to the gym, or spend the rest of the afternoon soaking up the sunshine by the pool. An activity program helps you to make new friends with barbecue nights, cooking classes and karaoke. Alternatively, entertain yourself in the interactive gaming room, or get everyone together for movie night in the cinema. In summer, the riverview rooftop terrace is the ultimate open-air party spot. Free car park!Free car park for bookings of Studio Standard, Studio Plus and Studio Premium for 12 months! We couldn't find a room that matches your preferencesView all Shared Room in Atira Toowong. We couldn't find a room that matches your preferencesView all Private Room in Atira Toowong. We couldn't find a room that matches your preferencesView all Entire Place in Atira Toowong.